Yahoo has performed yet another impressive coup in the talent department. 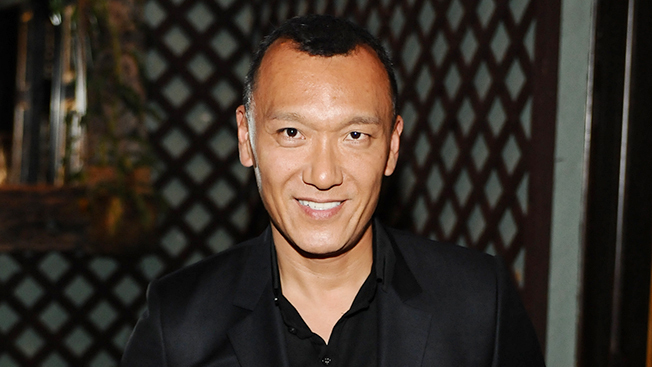 Confirming last week’s rumors, the company announced today that it tapped Elle creative director Joe Zee as the new editor in chief and executive creative officer of Yahoo Fashion. According to the company, Zee will oversee the launch of the upcoming Yahoo Fashion digital magazine, as well contributing video series and supervising special events around Yahoo Fashion and Yahoo Beauty. He’ll also work with Yahoo Beauty editor in chief Bobbi Brown—another recent A-list hire—as the vertical’s editor at large. Zee joined Elle seven years ago, overseeing a major redesign of the Hearst fashion bible and becoming the brand’s most public face in the process. Over the years, Zee has managed to parlay that name recognition into his own side projects including two Sundance TV series, books, and his own QVC apparel line, Styled By Joe Zee. In an interview with Women’s Wear Daily, Zee admitted that his career move is “probably is a little bit of a head scratcher coming out of the world of fashion,” but said that Yahoo president and CEO Marissa Mayer had essentially given him free rein in building the fashion vertical, telling him, “Consider this your playground.” The chance to speak to Yahoo’s massive audience was also a major draw, he added. Zee is expected to stay at Elle through May before decamping for Yahoo. His replacement at Elle has yet to be named, per a Hearst spokesperson.